Wholesale — Mystic Oil Co.
We are distributors of ExxonMobil, Citgo and Gulf. We have been recognized by ExxonMobil for doing business with them for 50 years (since 1967). 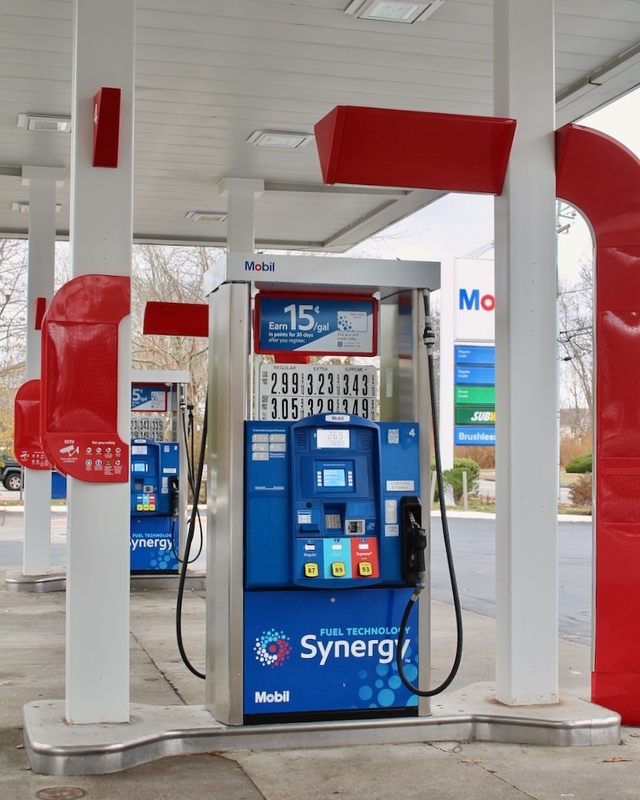 We are also a rapidly growing Citgo distributor, recognized for our 10 years of being a customer since our acquisition of Republic Oil in 2008. We are also a leading distributor of Gulf, where Peter Zelken recently joined the Distributor Advisory Council. We have assisted many customers with their marketing needs and helped them achieve their goals of becoming a branded site. Mystic Oil offers reliable service and cutting edge pricing for our Unbranded Dealers. We help discover and finance new locations for our dealer network, making sure they have the right marketing strategy for their unique competitive environment. Whether it be Gasman or your own private label, Mystic Oil will assist with all of your unbranded marketing needs from POS support to image and uniforms. Nestled on the coastal community of Mystic, CT it should come as no surprise that Mystic Oil is the premier marketer of marine fuels on the shoreline, and nobody knows the game better than us. Boaters ourselves, Mystic offers ValvTect premium gas and diesel additives, as well as Shell and Gulf brands on the water.